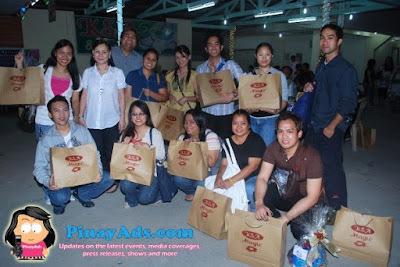 I was one of the lucky bloggers who attended the 18th Christmas Party of Glowcal Manufacturing Corporation and 3rd Anniversary of KSA Magic. It was not just a party because we had the chance to meet the company’s celebrity-endorser none other than Ms. Gladys Reyes. 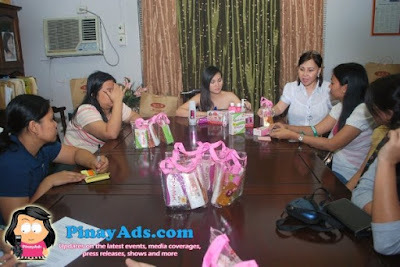 During our short interview with Ms. Gladys Reyes, she introduced to us the wide range of KSA Magic products. She also shared her some of her secrets to a beautifully white skin. Her favorite products are the Lightening Scrub and Oatmeal Soap. These products are proven safe and effective even for pregnant women. Ms. Gladys told us that she first used KSA Magic products when she was still pregnant with baby Christoph. She exclaimed that KSA Magic is a best alternative to expensive dermatological treatments for skin-related problems. In addition to their existing products lines such as soap, creams, and facial cleansers and toners, KSA Magic introduces KSA Magic Hair Treats All in 1 which is designed to bring back the shine and softness of dull and lifeless hair. It works like hot oil treatment in the comfort of your own homes. No need to go to the parlor or hair salons. I am going to try this product tomorrow…so excited to see the results. 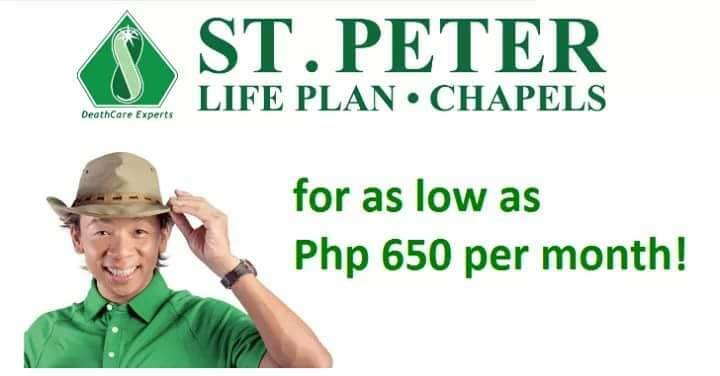 The main ingredients of their products include calamansi and other active ingredients like carrot, cucumber, seaweeds. Glowcal Manufacturing is known for producing soap through cold process. Cold Processed Soaps utilizes ONLY vegetable or coconut oil without any animal fat, and have complete control of its herbal extract oils. Most of the components and extracts used came from the Kingdom of Saudi Arabia. KSA Magic Glutathione Cream, on the other hand, does not contain hydroquinon, mercury, and other harmful ingredients which cause skin cancer. 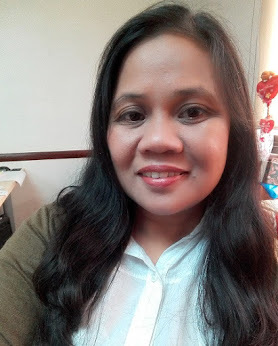 Glowcal Manufacturing Corporation started in 1991 when Ms. Elizabeth Figuracion Perez de Tagle embarked producing skin care products competing with leading brands, and established a single proprietorship company called Le Derma Skin Care. Since then, the company continues to grow and eventually entered the global market having with distribution channels in Canada, Spain, Singapore, Malaysia, Japan, Korea and in the continents of North America, South America, and the Middle East.